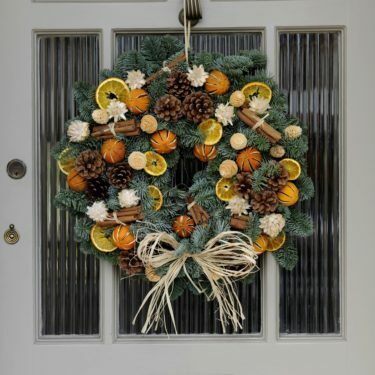 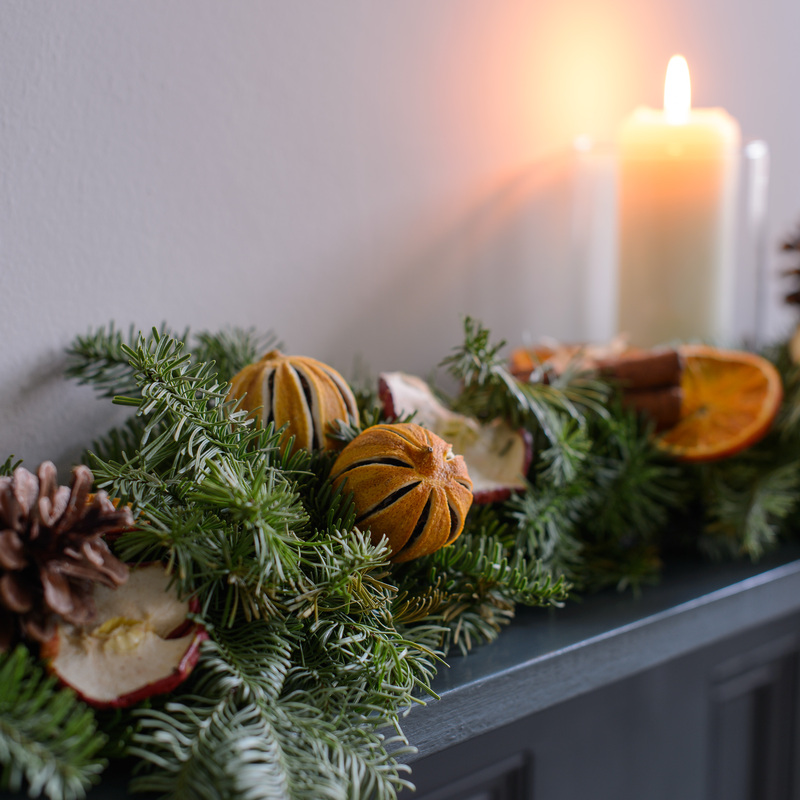 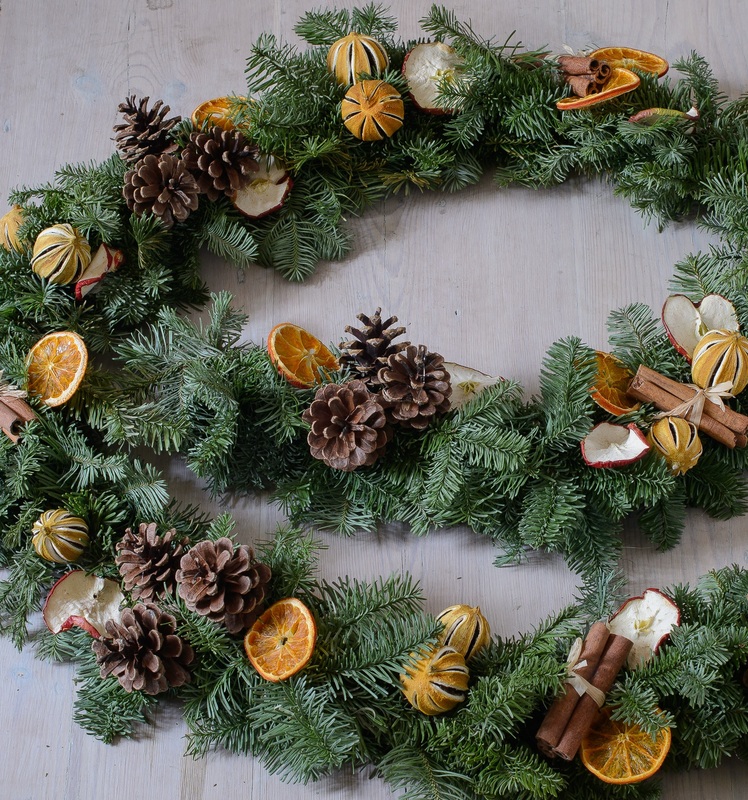 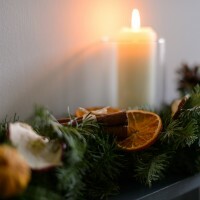 Creating a traditional Christmas feel this hand-made fresh blue fir garland has been decorated with scented cinnamon, natural pine cones, orange and apple slices on a 6ft blue fir base creating an impressive fireplace, stair or table home decoration beating the fake options hands down! 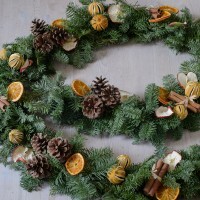 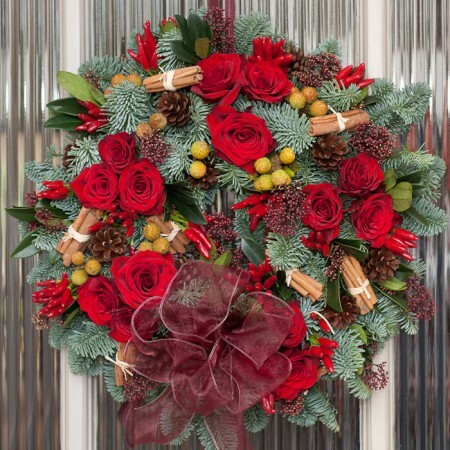 Each garland is hand-made to order and there will be variations as we use natural products, we believe this adds to the uniqueness and charm of each design. 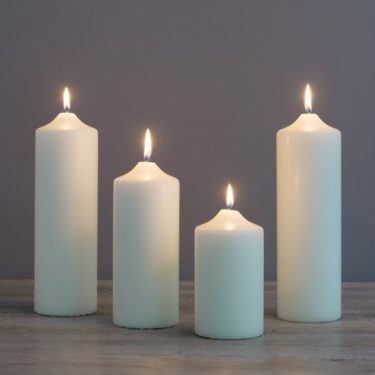 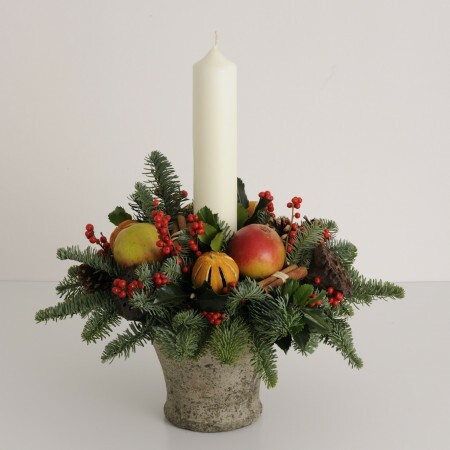 Please add a note with preferred delivery date at point of order, standard delivery will be on or before your preferred date.